At Ausmove we work closely with one of Auckland's leading kennels and catteries that is acclaimed as a leading worldwide animal transporter. We make sure your precious pets travel to Australia with care. Your pet will be transported with the utmost care and safety with the least amount of fuss for your pet. Your pet's safety and comfort will always come first. Obviously cats and dogs are very territorial and it is likely they may become upset by strangers coming into their home on moving day. Therefore we recommend you arrange for your pets to stay with a friend or relative on move day. This will put less stress on yourself and the pet as well as ensuring that your pet does not run away amongst all the confusion. If you cannot find anyone to look after your pet then you may want to consider booking your pet into a kennel prior to move day. For those taking their pets with them - talk to us first. We have years of experience moving families and their pets to Australia. For further information regarding pet transportation please or for immediate assistance please call 09 360 4777. Australia is a rabies-free country, so, moving there with pets is stressful for both the humans and their pets. If you are going to be moving with your pet, you will need to ensure you do proper planning and research. You stand a greater chance of succeeding if you begin the process of getting permission and making all the necessary arrangements months before your intended departure. Even with the shorter quarantine period introduced in 2014, the task will still take its toll, and consider that there are other moving arrangements you should be making too. So, it is important you have all the necessary information. There are financial implications, but these are geared towards significantly reducing any biological risk your pet may pose. As much as Australia is a pet friendly country, it takes the importation of pets very seriously, hence the stringent regulations. Therefore, the only easy way to do this is to comply with every detail of their requirements and regulations. Here is everything you need to know when it comes to moving to Australia with pets of any kind. The overall cost of moving your fur babies to Australia is depends on a few factors such as the size of the pet, where you are moving it from and when. Contracting companies who specialise in moving pets to Australia will cost you twice these amounts, as they also cater for other things associated with the move. There are also fees and charges paid to the government while moving a pet into Australia. These include parasite treatment, import clearance, vet care and any other services provided while your pet is in quarantine. The vet care covers every treatment your animal will need before it is deemed fit to fly into the country. This includes a microchip implant and vaccination. The former costs AUD$36. The same is charged for the vaccination. The price might also be doubled depending on the dosage required. You would have to pay all invoices in full before your pet is released from quarantine. You would be issued with a certificate once your pet's treatment is completed, and you will also have to pay for the certificate. Without the certificate, your pet is not fit to travel and will not be released by customs on arrival to Australia. The US issues this certificate alongside the tests conducted for about $50. Before collecting your animal and certificate, you will need a travel crate to put them in. The cost will depend on the size you will need, and this will be determined by the size of your pet. 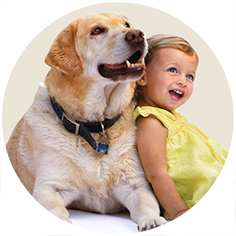 The first thing you'd be required to do is make sure your pet has a fully scanned microchip ISO 11784/11785. After the implantation, ensure that the veterinarian scans the chip to make sure that its working, and you are allowed to bring your own scanner to check. Microchip numbers beginning with 999 are not accepted because they are not unique. Make sure the microchip can be read in Australia and that the number is consistent with all your documents. In fact, the number must be present in all of your documents. Failure of the microchip scan or verification can lead to the deportation of your pet. If your cat or dog has two microchips then both numbers must be included in all the necessary documents. They must both be scanned each time they visit the vet, ahead of the move. You will also need to file in an import permit application form to move your pet into Australia except if you are coming from New Zealand. You will have to do this before your pet is entered into quarantine on arrival in Australia (which is one of the requirements). Since 2014, the quarantine period has been shortened so that you can be reunited with your pet after just 10 days. This is a significant drop from the initial 30 days required to monitor your pet. This also reduces the cost of pet importation because you are required to pay directly for any treatment offered your animal may need during its stay in quarantine. 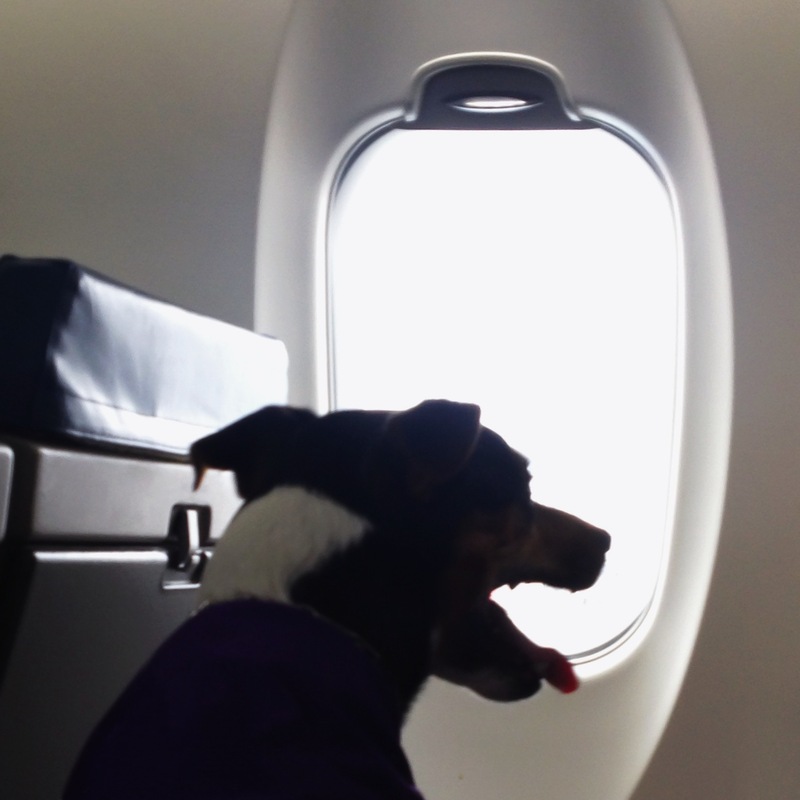 Also, your pet needs to arrive at Melbourne International Airport where it will be taken to a quarantine facility. If any biosecurity risk arises during its stay, the 10-day period will be extended until the problem is resolved. Though not a direct rule, you shouldn't import your pets between December and February as the temperature is unfavourable for your pets to fly. Pets are treated strictly as air cargo, and not only that, they are only allowed to touch down at the Melbourne International Airport. In some cases, different rules apply for other pets apart from dogs and cats. But, all of your pets must be granted import permits ahead of importation. While you don't need a permit to import from New Zealand, you might need it for other animals. The restriction on the importation of certain pets applies too. You are not allowed to bring in certain breeds of dogs like the Japanese Tosa, American Pit Bull, Dogo Argentino and crossbreeds of wolves and dogs will not be granted permits. You would be required to run a rabies titer test on your pet before it can be imported into Australia and the test has to be administered by a licensed veterinarian. After the rabies vaccination, you should wait about a month before collecting blood samples unless your pet has a history of regular rabies vaccinations. But if you are bringing your pet from New Zealand, it will not be tested. From other countries, the test is mandatory and is valid for a 24-month period. You'd have to wait for 180 days after the rabies test. This is because it takes about 180 days before symptoms of the rabies virus begins showing in an animal and there is no sure way of telling before that. Once an animal is infected with the virus, it enters the nervous tissue where it is almost impossible to detect. Australia is a rabies free country and it takes the tests seriously. Pets from rabies endemic countries must be vaccinated against the virus and they then have to wait the 180-day period to be sure there is no possibility of the virus being active. This applies to every pet coming into Australia. The only exception to the rule is when a pet has undergone the rabies neutralising antibody titre test and scored 0.5IU/ml and above and will be in Australia within 24 months from the day the blood sample for the test was drawn. Thirty days before the rabies test is administered, your pet should be vaccinated, except if you are moving from Norfolk Island, New Zealand or the Keeling Island. Dogs which have visited Africa must be treated for Babesia canis. Australia allows the 3-year vaccination. Your dog or cat can undergo these treatments in more than one approved country. The only catch is that a government licensed veterinarian has to accept and approve the treatment or examination. It is important you research the requirements from the country you are in as there are different categories of approved countries, each with its own requirements and general import conditions. There are different preparations and vaccinations because different countries have different rabies statuses and consequently pose different biosecurity risks in Australia. In these categories, countries in groups 1 and 2 are seen as rabies free by the Australian government while those in group 3 are seen as not rabies-free. The quarantine period itself involves your pet being monitored and treated if need be (in Australia). Since 2015, this exercise is conducted in a facility in Mickleham. The facility is open to accept pets at all times except 2 weeks at the end of December and the 1st of January. Therefore, it is advisable that you make a reservation the moment you receive your pet import permit. Not only that, there is usually a high demand for accommodation at the quarantine facilities so booking ahead of time is essential. To be able to book accommodation at the quarantine centre, you need to provide details of the animal (size, weight, breed, gender). You will also be required to provide a valid AQIS permit number, your details (address, phone number), a flight number and date of arrival into Australia, and an air way bill number. The quarantine is the most important step for bringing your cat or dog into Australia and unless you are importing from New Zealand, your pet must go into quarantine. If you are coming from New Zealand, your pet should be quarantined there and you have to wait for a period of 90 days before entering Australia. The quarantine staff members will pick up your pet from the airport but only at certain times of the day and on specific days of the week. They, alongside the AQIS courier, do not work on weekends so they will be available for the pick up only from Mondays to Fridays, from 6am to noon. There are also strict visitation hours allowed for you and your family to visit your pet in the event that you arrive in Australia while it is still in quarantine. Arrange your timing and bookings to meet these limitations. The general attitude towards pets in Australia is welcoming, and all the resources you need ranging from pet foods and dog houses to general pet supplies are available. The environment is also ideal for you and your pet, as there are numerous places to explore.